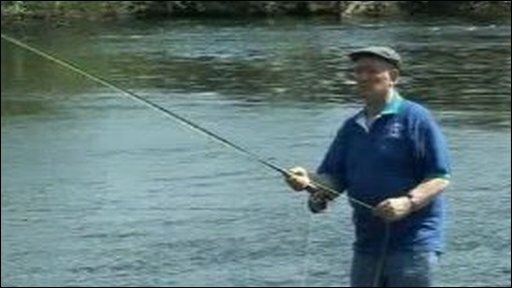 Concerns have been raised over dwindling numbers of sea trout, also known as sewin, on Welsh rivers. To combat the decline a £1.8m scientific study is being launched to discover more about the life and pressures on the sea trout in Wales and Ireland. Information from the Celtic Sea Trout Project will be used to guide stock management policy and measures to increase sea trout in Welsh rivers.